Watch the world's tiniest engineers dig tunnels, build roads, and erect bridges. See them plan and construct highways and subways - moving mountains right before your eyes! It's a fascinating peek into the secret world of ants. 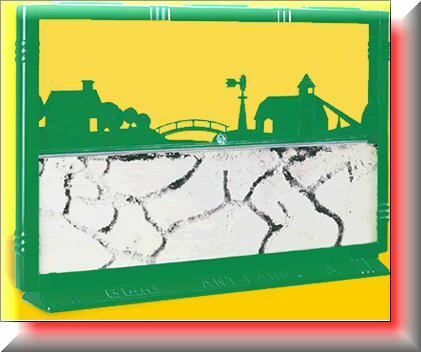 Uncle Milton's Fascinating Ant Farm features: Four Antports for connecting to other Ant Farm brand ant habitats, tip-proof stand, clean tunneling sand, illustrated Ant Watcher's Manual, break-resistant and escape-proof. The largest viewing area of any Ant Farm® habitat! Uncle Milton's Original!! Perfect for classrooms! Note: We ship this item in an Uncle Milton labeled box.